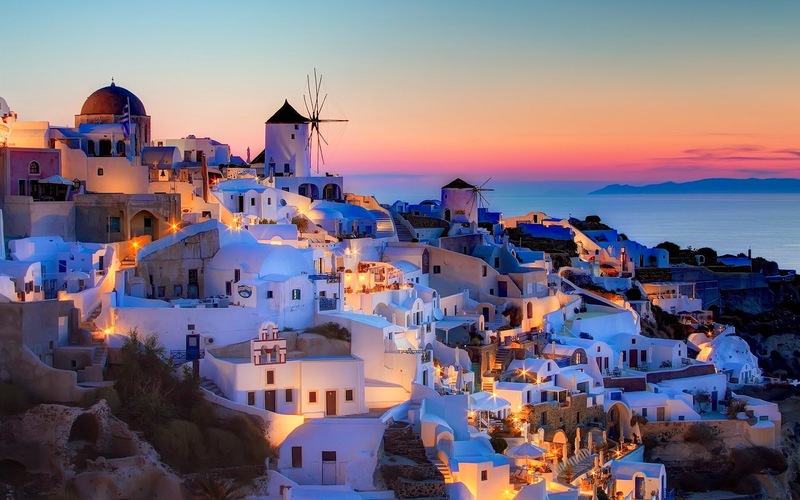 Santorini is on my list of places to go before I die, because it's so damn pretty. 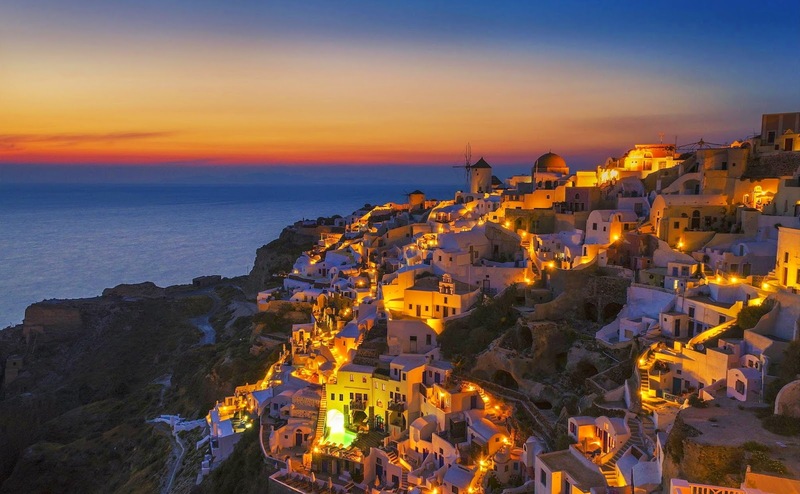 And I'm pretty sure Santorini is on many people's list too. 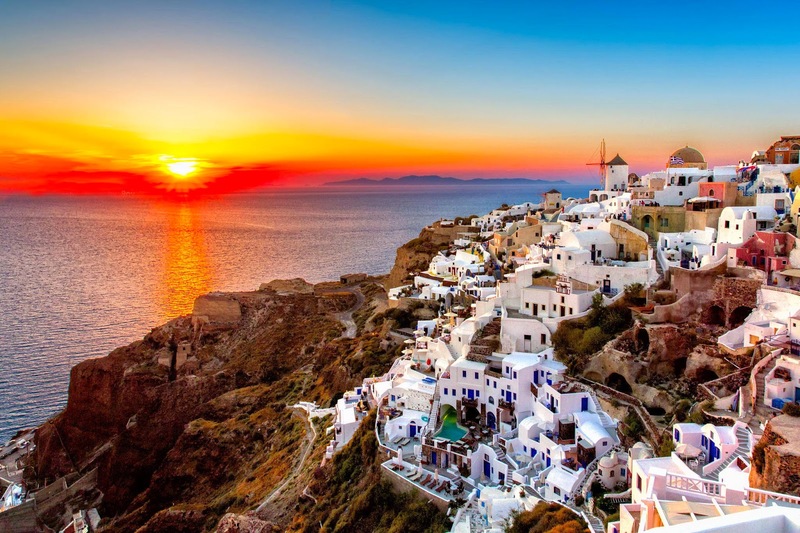 So I just installed a Chrome extension called "Dream Afar" yesterday, and everytime you open a new tab on your Google Chrome, it will show you a picturesque background, as its tagline says, "a new way to explore the world". Andddd.... The background pictures are download-able! Yay! 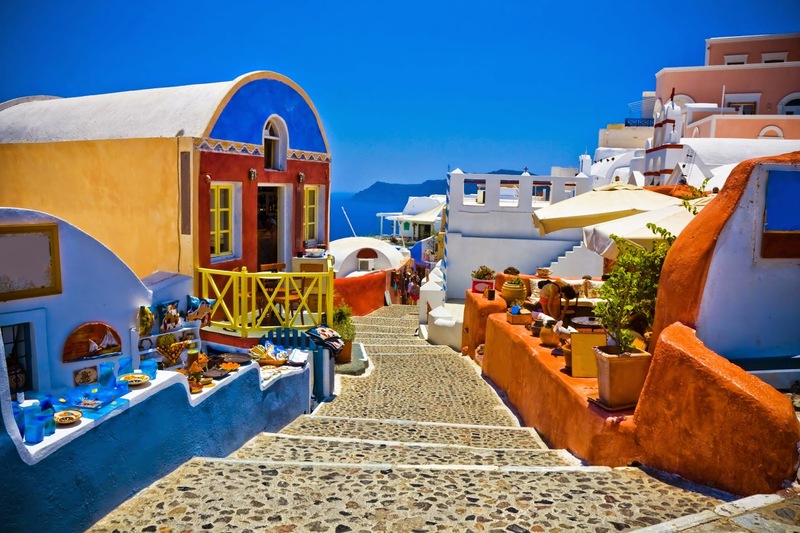 And somehow, I was super happy because the location for yesterday was Santorini. 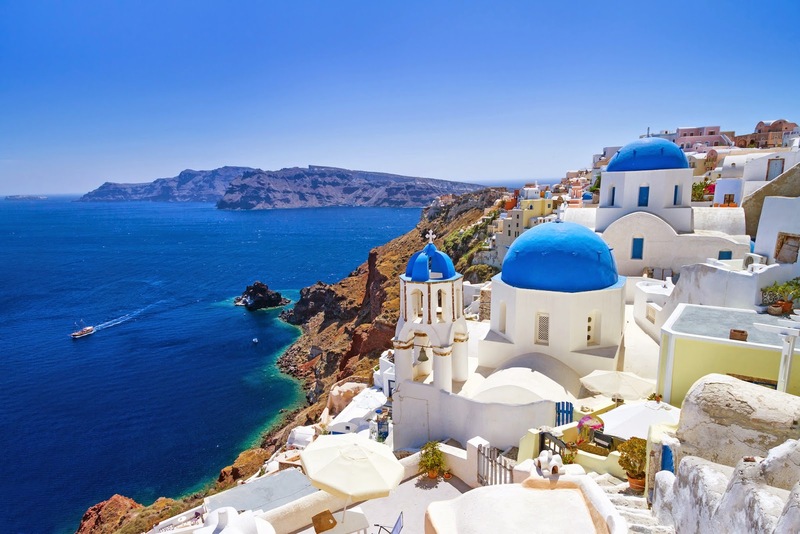 It shows a picture of the "template" Santorini -- try google "Santorini" and I'm pretty sure most of the pictures will show you the same angle of Santorini. It's definitely super pretty and I will never get bored of seeing those pictures again and again. 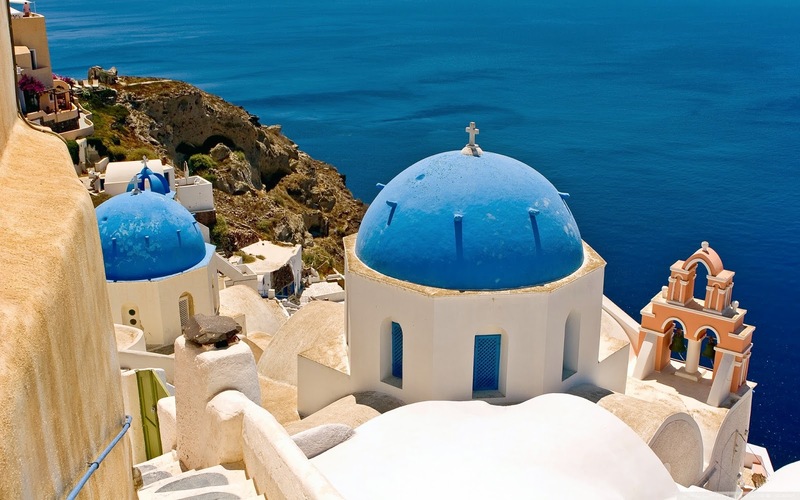 But hey, I wanna see what Santorini looks like from the inside. And these are the rest of Santorini pictures that I got yesterday, please enjoy..